Pre Nashville and before the influence of black American urban music, African soldiers who fought with the King’s African Rifles took working class white Country Blues to their hearts. The Mau Mau in Kenya used the ¾ time, ‘home on the range’ rhythms to accompany the fight against colonial rule and Jimmie Rogers was worshiped as his American yodel was as close to godliness as a human could get. 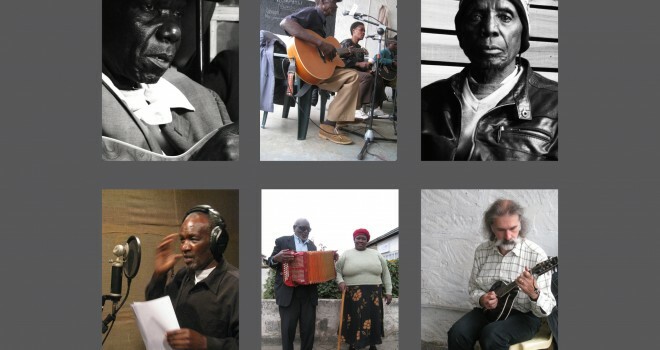 In Kenya troubadour is translated as Omutibo and these country inspired musicians travelled from village to village with guitars and accordions, telling their stories, wearing 10-gallon hats. Look out for an imminent high profile release and tour – a great blend of old style box guitar with a hint of Americana.